Quiet and private, located on the edge of desirable Carolyn Heights neighborhood, this stunning family home has been completely remodeled by preeminent builder, Joel Smiley. 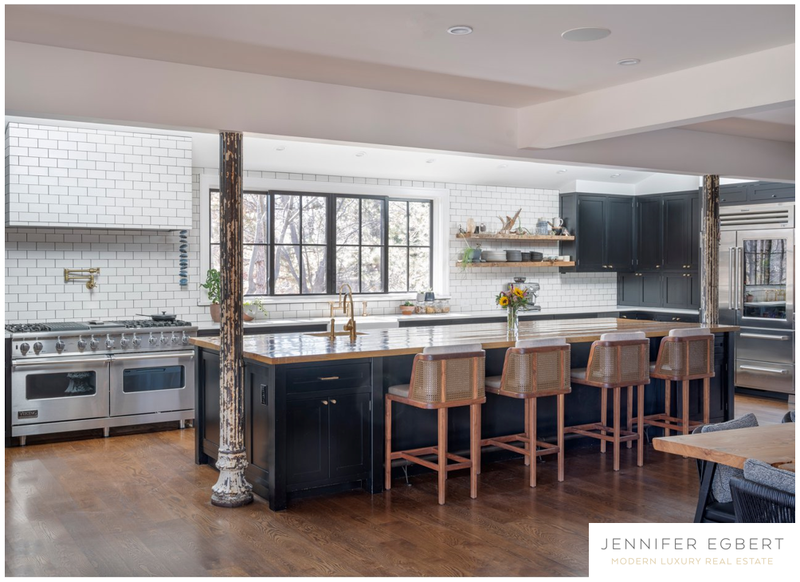 The home presents the highest level of quality, along with exquisite finishes, thoughtful spaces and artistic details combine to create one of the most impressive Boulder family homes available. This is an ultra-rare layout with five bedrooms upstairs, including a dreamy master suite. Listed by Compass.